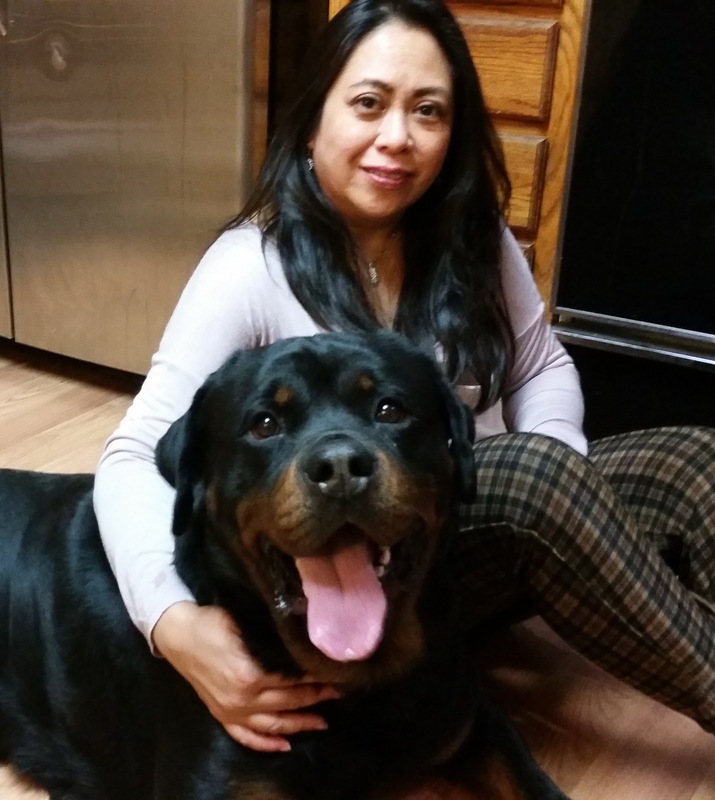 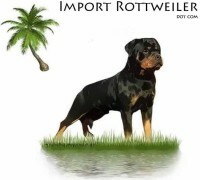 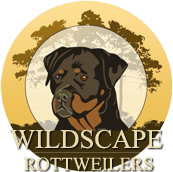 King Rottweilers produces / imports first and foremost for health and temperament while maintaining rottweiler breed standard using World Famous European pedigrees. 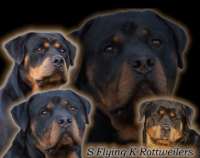 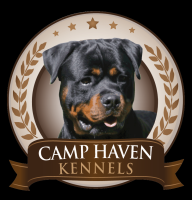 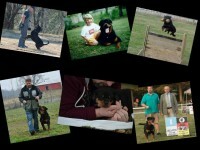 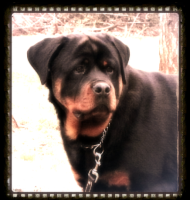 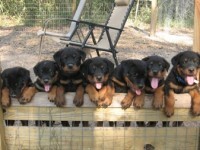 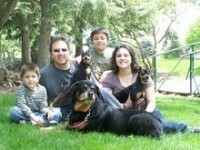 We are able to produce some of the highly sought after rottweiler puppies in the United States. 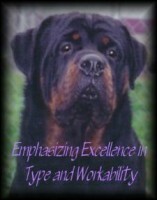 Ask about out health guarantee along with our LOE, FF, Military discounts.